Despite that early advice I love my coffee. Flavored, cappuccino, espresso, lattes—I am a big fan. The morning does not seem complete without a hot, steaming cup of joe. I remember my mom telling me too much coffee was not good. She often repeated the wives’ tale that caffeine would stunt your growth. My youngest son loves tea. He had a bit when he was younger and heard that epithet and worried forever when he wasn’t growing like his brothers that it was because of his tea drinking ways. Poor kid! Thankfully, he now stands taller than either of his older brothers. Not always a lot of truth to those stories I guess. 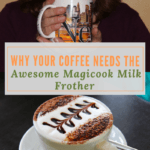 Well, I’m here to tell you that coffee drinking and caffeine consumption aren’t all that bad. In fact, there are many studies that suggest coffee drinking has some real health benefits. Now, I’m not suggesting that you consume three or four pots a day. And those people with certain heart conditions are probably better off without the extra caffeine. However, the health benefits of coffee seem to be gaining research cred. 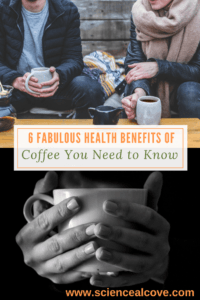 Check out the infographic below which outlines 6 health benefits of coffee. 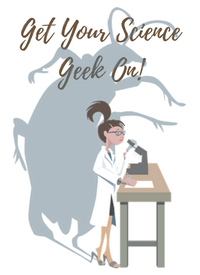 And, if you feel inclined, grab a cup of your favorite brew and read some of these scholarly and well-researched articles supporting the claim of coffee health benefits. 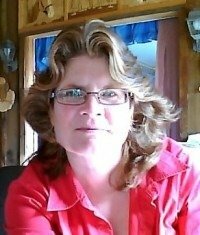 Ask the Expert: Coffee and health Emily H Phares, Harvard T.H. Chan School of Public Health, 2015. 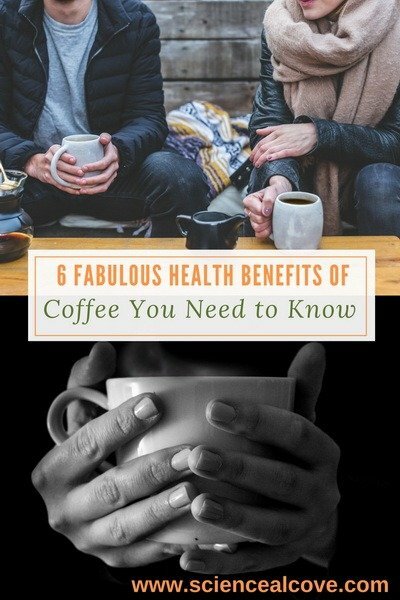 This article has a number of solid references from reputable medical journals backing up the claims of coffee health benefits. The Health Benefits of Coffee. Callum Mundine. The Hospitality Guy. 2017. 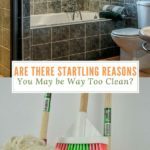 This article also has a number of solid references from reputable medical journals backing up the claims of coffee health benefits. 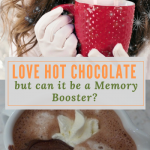 Love Hot Chocolate but Can it be a Memory Booster? 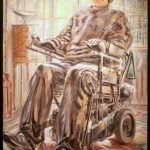 Will the Amazing Bionic Spine Cure Paralysis?